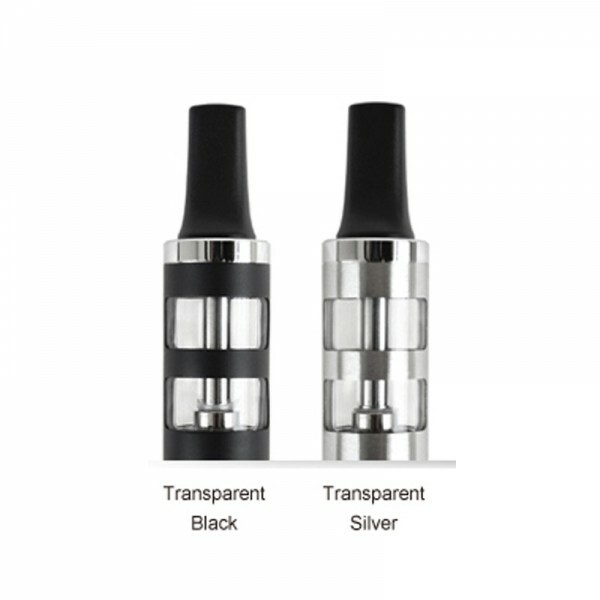 Bara Glass Mega Clearomizer Bara Mega atomizer head owns two value of resistances, acquiescent 1.8ohm and alternative 1.6ohm, delivering the functionality with product appearance. The Bara Mega atomizer will vaporise more thoroughly. 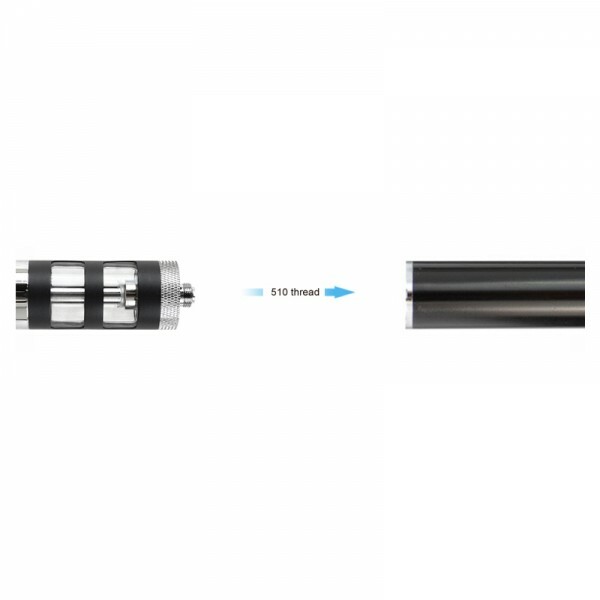 Product In..
Bara Mega atomizer head owns two value of resistances, acquiescent 1.8ohm and alternative 1.6ohm, delivering the functionality with product appearance. The Bara Mega atomizer will vaporise more thoroughly. Bara Mega atomizer is a newly launched atomizer, with seven kinds of colors available for option. The peculiar and novel design of integrity of tube endows Bara Mega its own style. Using the feature of previous mouthpiece, the Bara Mega mouthpiece is pluggable. Additionally, Bara Mega atomizer head delivers the functionality with product appearance. 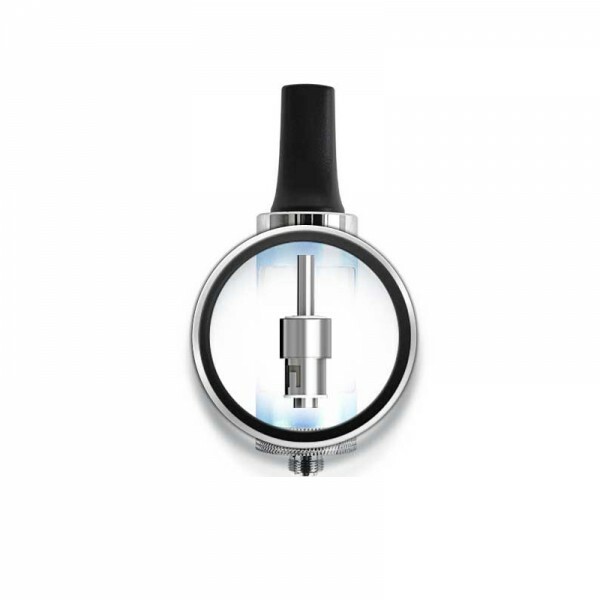 Bara Mega atomizer, features two configurations with 19mm in diameter: Stainless steel with glass window, Stainless stell with plastic window. The color stripe highlights a sense of humor. From the window, the volume of the e-juice is pretty open-and-shut.